Location as yet unknown. 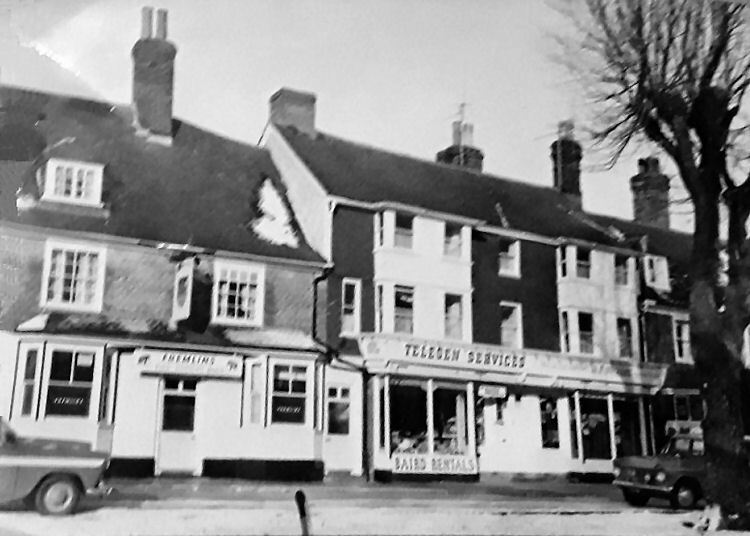 Kindly sent by Rory Kehoe, showing a Fremlin's pub some time in the 1960's we think. Solved again by Michael Mirams. It's "This Ancient Boro" in Tenterden.